Matthijs De Ligt scored his first senior goal for the Netherlands last night but was on the receiving end of a 3-2 defeat in a classic encounter against Germany. The 19-year old’s future has been heavily discussed all season after stellar performances with Ajax in the Eredivisie and the Champions League. The talented centre-back has attracted many illustrious admirers with Barcelona, Manchester City and Real Madrid all keeping close tabs with the teenager’s progress. Fellow Ajax midfielder Frenkie De Jong has already signed a contract with La Liga giants Barcelona and it seems as if De Ligt could follow his international and club teammate’s route to the Camp Nou. A move to Barcelona looks very likely for the Dutchman who will not only benefit the Spanish side with his ball-playing abilities from the back, but will also eventually succeed the aging Gerard Pique. The youngster has had a stellar season with Ajax in the Eredivisie. 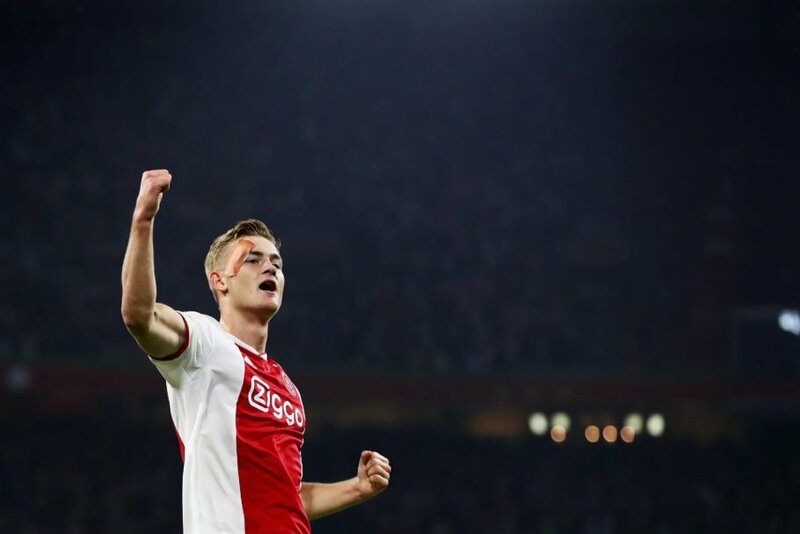 After yesterday’s defeat at the Amsterdam Arena, De Ligt, in his post-match interview, hinted at a possible summer transfer out of Ajax. The Dutchman is set to meet with the club’s management shortly to decide upon his much-speculated future. “I’ll talk about my future next week, I still haven’t decided”, he claimed. “We didn’t know how to control the match, we should have been more compact, not left them so much space. Although we gave our all in the second half,” added the centre-back. 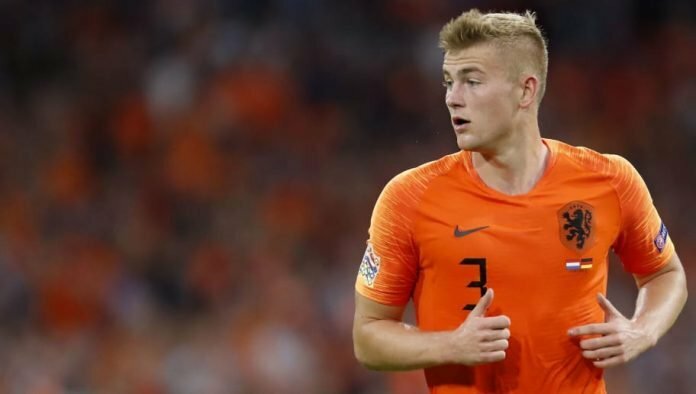 De Ligt’s talent is unmatched, and the teenager has already shown his world-class potential on the biggest stages. All eyes will be on the 19-year old as he is set to square off against Cristiano Ronaldo and Juventus in the Champions League quarter-final next month. Next articleNico Rosberg initially feared Michael Schumacher’s return to F1. But why is that?